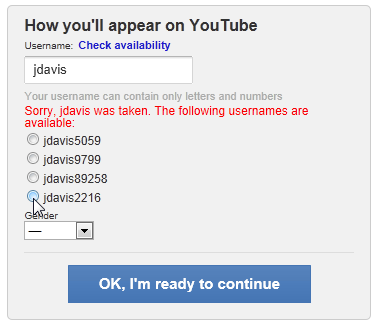 Before you can upload videos to YouTube, you must first create a YouTube username. 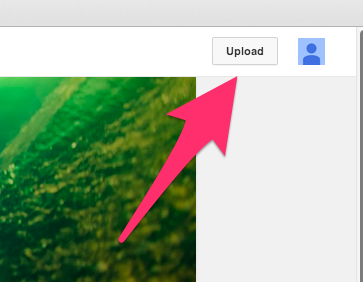 If you don’t create a username, your uploads will fail, including on your iPad. 1. 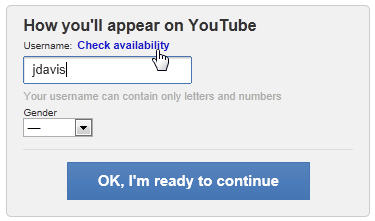 On a computer, go to www.youtube.com and click the Sign in button at the top right of the page. 6. 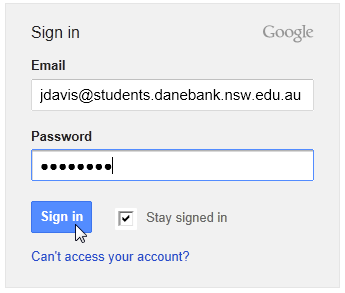 If your desired username was not available, you can select from some of the available options. Then select OK, I’m ready to continue to finish.